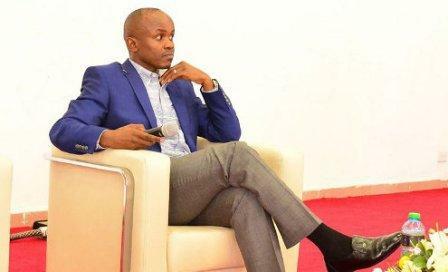 James Mworia (James Mwirigi Mworia) was born in 1978, Is a Chief Executive Officer, MD & Director at Centum Investment Co. Ltd., a Chairman at Almasi Beverages Ltd., a Chairman at Sidian Bank Ltd., a Member at CFA Institute, a Member at Chartered Institute of Management Accountants (Kenya), a Member at Institute of Certified Public Accountants of Kenya and a Member at Law Society of Kenya. He is on the Board of Directors at Centum Investment Co. Ltd., Akiira Geothermal Ltd., Lewa Wildlife Conservancy, Nairobi Bottlers Ltd., NAS Airport Services Ltd., SIA (K) Holdings Ltd., Kenya Wine Agencies Ltd., Nairobi Securities Exchange Ltd. and UAP Life Assurance Ltd. Mr. Mworia was previously employed as a Non-Executive Director by Kisii Bottlers Ltd., a Non-Executive Director by Longhorn Publishers Ltd., a Non-Executive Director by Mount Kenya Bottlers Ltd., and a Head-Investments by Transcentury Ltd. He also served on the board at Eveready East Africa Ltd., General Motors East Africa Ltd. and UAP Holdings Ltd.
2016: Graduate student at Machakos University, Doctor of Business (Honoris Causa), Business. 1997 – 2001: Undergraduate student at the University of Nairobi,Bachelor of Law. Secondary school student at Alliance High School. He received his graduate degree from the University of Nairobi. 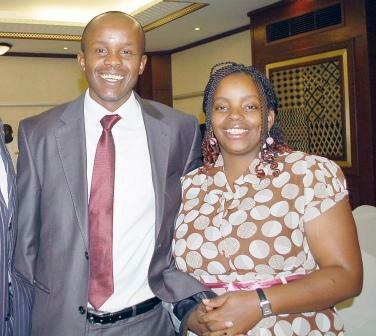 In 2001, he began working as a filing clerk at Centum Investments. He gradually rose through the ranks, and in 2005 he was appointed chief investment officer at Centum Investments. He served in that position until December 2006, when he joined TransCentury Investments as its head of investments. 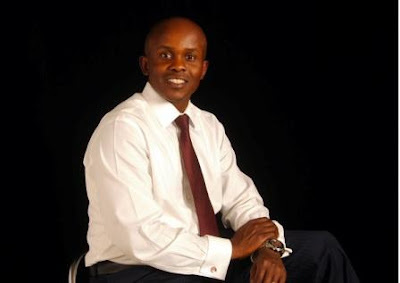 In 2008, at age 30, he was appointed chief executive officer (CEO) and managing director at Centum. August 2001 – December 2006: Investment Manager, Centum Investment Limited. He was named the highest paid executive among the five largest corporations in Kenya, with an annual compensation package valued at KES:201.1 million (approx. US$2 million) annually.